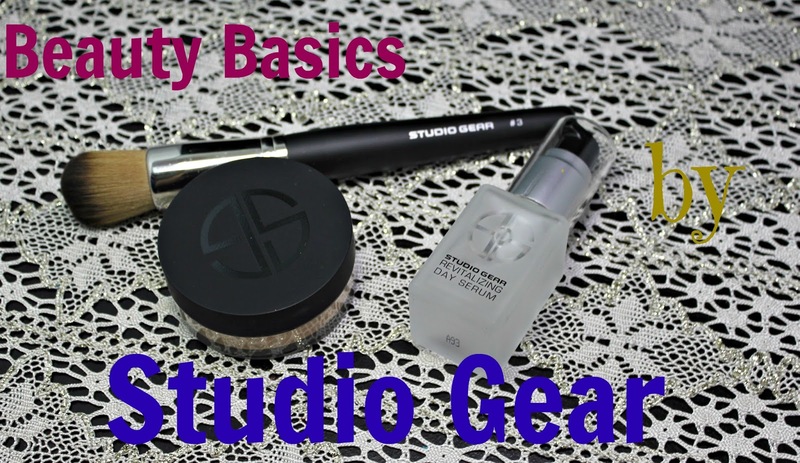 Studio Gear With Some Fun Products! I did a little piece on Studio Gear a couple months ago when I fell for their lipstick. I now have a great chance to try out some of their face makeup products. BrandBacker gave a few of us bloggers a great opportunity to try another branch of their makeup. 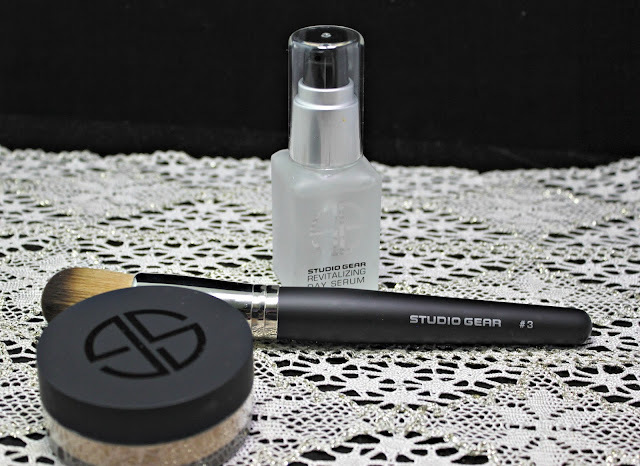 First up, the Domed Foundation brush #3. I always love finding new brushes from different brands so that I can a great variety of tools. 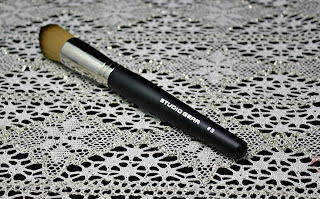 Studio Gear has a whole array of brushes to purchase from liner to Kabuki brushes. They also sell in sets. This brush has super soft bristles that are packed tightly in the handle. 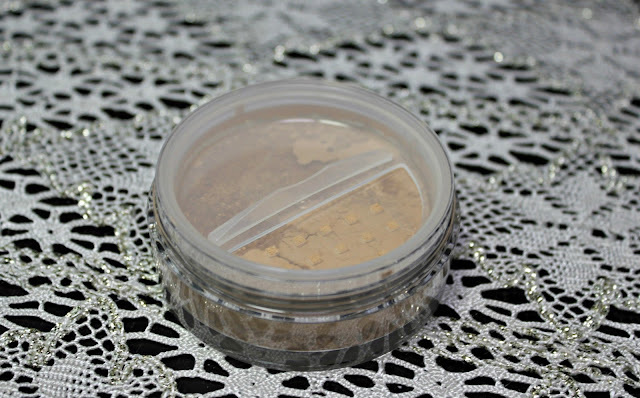 You can easily buff out make up or use it to apply liquid foundation. 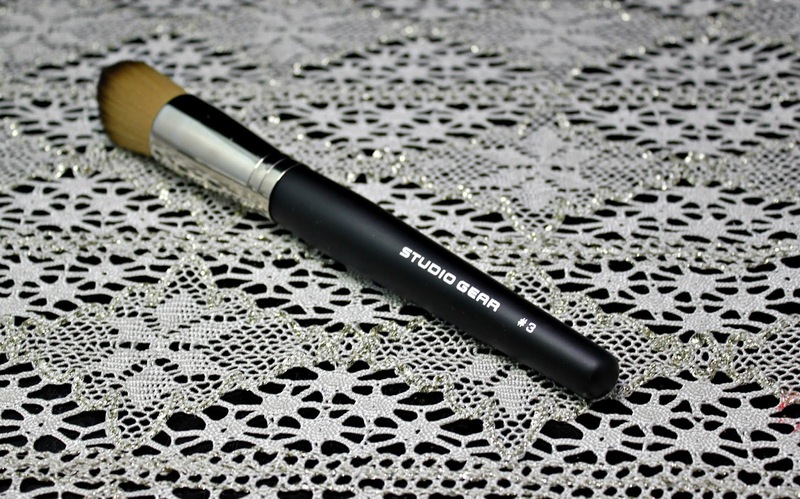 This brush retails for $40 and you can check it out here. 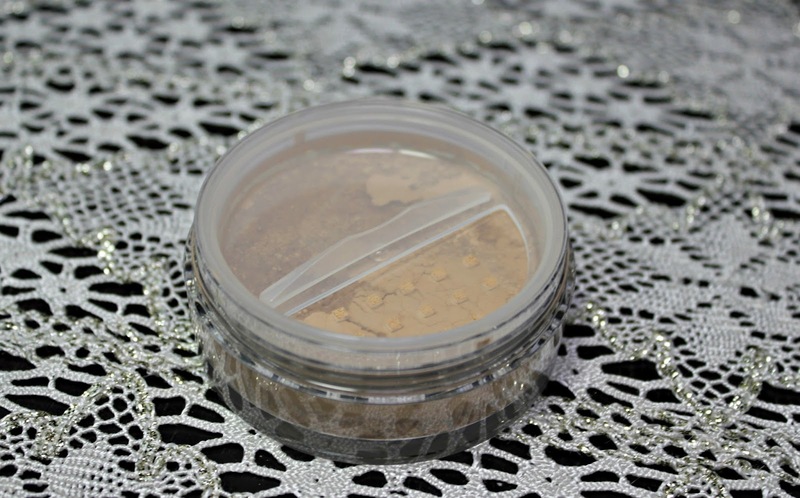 This is the Dual Identity Wet/Dry Foundation. Now, this is really neat because it can be used 4 different ways. You can use it on top of your look as a mattifying powder finish, mixed with the Revitalizing Day Serum (seen below), alone as a mineral powder and mix with your favorite moisturizer is create a creamy contoured look. I picked the shade "Natural" because I thought it was still light enough that it wouldn't look fake. This shade is a little too dark to wear on it's own but I looooove it for a powder contour. The powder is actually quite dense and should be applied lightly and then build from there. These pots retail for $28. 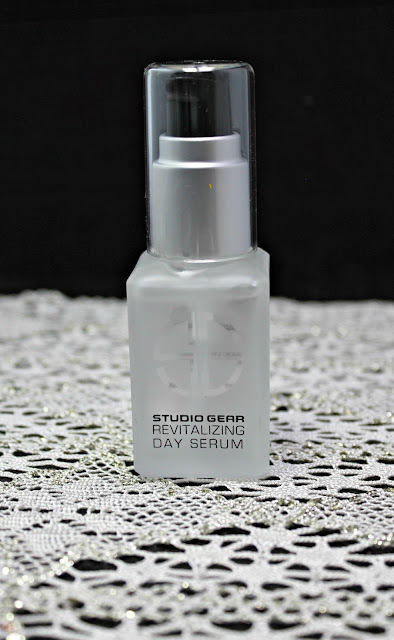 The Revitalizing Day Serum is formulated with antioxidants, plant extracts and lipids to diminish fine lines and wrinkles. This is like an enhanced primer. 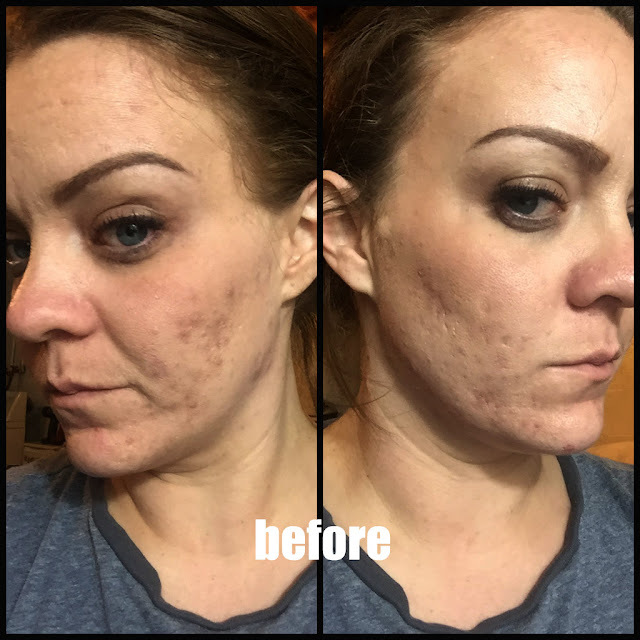 It does feel super smooth, but it is VERY oily. I put a tiny dollop on my finger tips to apply and I actually ended up patting it off into a towel to reduce the amount of oil on my face. Now, I know there is a whole school of thought that loves the oil primer but as someone that has oily skin, it's not for me! It's way too much for me. I actually prefer to apply my usual primer and then apply the powder foundation with a wet beauty blender. This retails for $40. Overall, I think this wet/dry foundation is a great idea. I think it needs to be tweaked a little bit more. It is great as a dry powder, but it really does have to be applied in little batches. It is very thick; thick enough to be made into a liquid so using it as a powder can be tricky. Also, I mentioned above, I am not a fan of the serum. It's a bit too greasy for my skin; but if you have dry skin this could work very nicely for you. When I wore it outside, everything felt like it just slipped off my face.